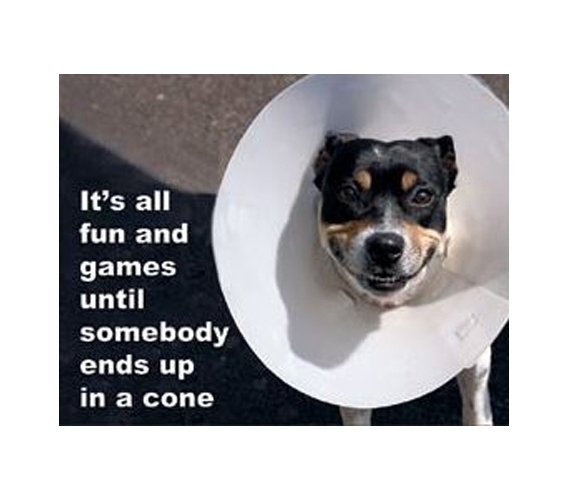 This In A Cone Tin Sign is a nice mix between a cute dog tin sign and funny dorm decor item. It's a blend that will enhance your college decor, no matter its theme! When you're decorating your dorm room, tin signs for college are must-haves for dorms. They're fun dorm stuff and are cheap supplies for dorms. Plus, tin signs for college are the sort of dorm stuff that'll stick around; since they're made from metal, you can reuse them. For your next college apartment or dorm, keep those cheap tin signs in mind and let them add to your college decorations for years!